Sports equipment can be expensive!!! The best time to buy sports equipment used to be at the end of season, but that doesn’t seem to be the case anymore. With travel leagues and sports going year round there isn’t as much incentive for retailers to deeply discount their inventory to make room for the next sports season. There are a few exceptions to this: winter/ summer only sports. It’s always best to buy ANYTHING in the “off season” or end of season, i.e. summer clothes in the fall. For those items that aren’t on sale very often, check out some of these sites for ways to save! SwapMeSports.com : SwapMeSports is an online community that allows you and your neighbors, family and friends to buy, sell,donate or find sports equipment without listing, selling and shipping fees. 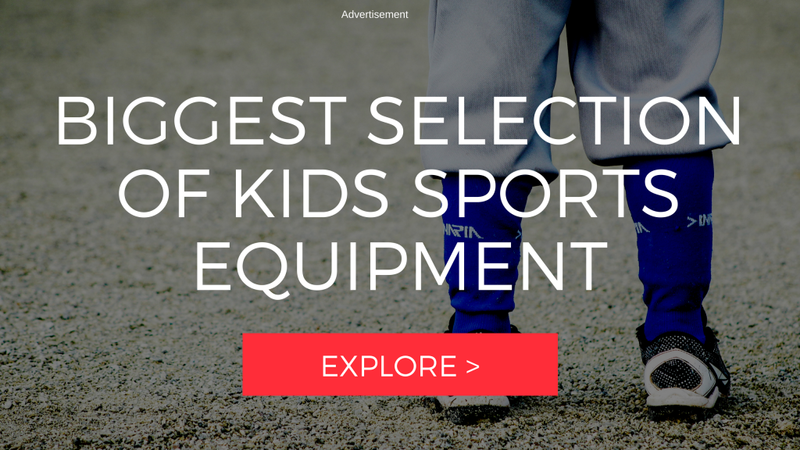 Of course, if you have more than one kid the best way to save money on sports equipment is by passing down items! Do you have any other suggestions for saving money?